“If I have seen farther, it is by standing on the shoulders of giants,” says Devasia Kurian, quoting Sir Isaac Newton..
Fifty-year-old Devasia sees the open source communication platform as the giant upon whose shoulders he can stand and see farther. According to him, what the open source platform Android is to mobile phones, Asterisk is to open source telephony communication. 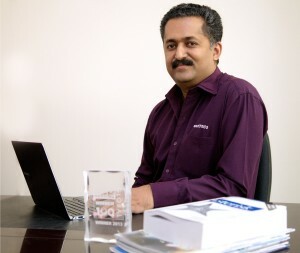 Devasia, a computer science graduate and a Ph.D, began his career with a Germany-based company, Teles, and worked with it for over a decade during which he took a short break for further studies. 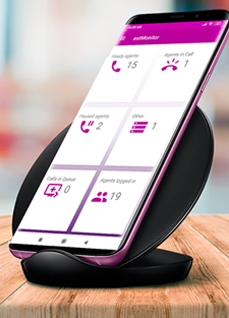 He adds that the platform’s integrated telephony solution offers intelligent and tailored applications that enable and empower call centres, SMEs and enterprises across verticals and sizes, capitalises on the latest in technology, and adapts to evolving market opportunities. The company’s key verticals include IT/ITES, banking and finance, manufacturing, retail, hospitality, education, government and PSUs. Some of the platform’s key products are IP PBX with video conferencing facility, call centre dialer, mini-IP PBX, GSM gateway, voice logger, IVR Solution, IP Phones and a mobile app for enterprises. *astTECS’ IP PBX offers a complete telephony solution and suits all types of enterprises, from small to large. Its call centre dialer, meanwhile, are able to handle large volumes of calls. It is available for both inbound and outbound processes. The IVR technology puts a filter on calls traffic. It’s a solution to handle large call volumes with limited resources, personalised messages, and call routing. Voice logger allows the enterprise to listen to recorded files, or review the agent’s performance. GSM gateway reduces the company’s telephone expenses by reducing the call rates. 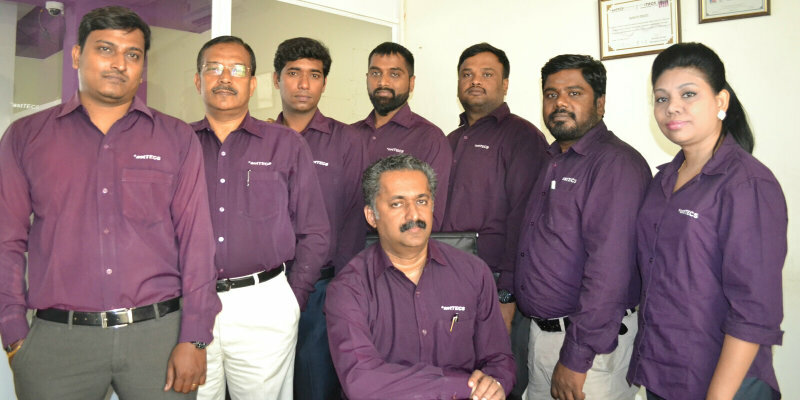 Devasia started the platform with an outlay of around Rs 2 crore, and by 2013, the company reached breakeven. Today, it is a profitable business, clocking an annual revenue of Rs 10 crore. The platform’s list of clients includes Shaadi.com, Tele Brands and Alapatt’s Centre A, among others. Devasia says that more and more organisations are now investing in open source telephony solutions, and the market is witnessing consistent growth. This is mainly driven by high internet penetration, LTE deployments, video conferencing capabilities, an increased number of smartphones, and cutting-edge applications. Besides these, reduced costs of hardware and software, along with demand from developed markets, are pushing large-scale deployments. Today, there is an increased adoption of VoIP among SMBs. Among the organisations, there is a greater demand for collaboration and the ability to integrate different devices with enterprise IT applications, without a huge capital outlay. The Global PBX market accounts for more than $40 billion in annual sales. It continues to grow almost independent of the global economy since PBX purchases are primarily driven by their ability to improve employee productivity. The broader market, with the inclusion of other PBX-related sales, significantly exceeds $40 billion, according to a study by Eastern Management Group. The space is filled with fairly well-established players, with CoreDial, SwtichVox, Aheeva and many other players offering open source telephony solutions.